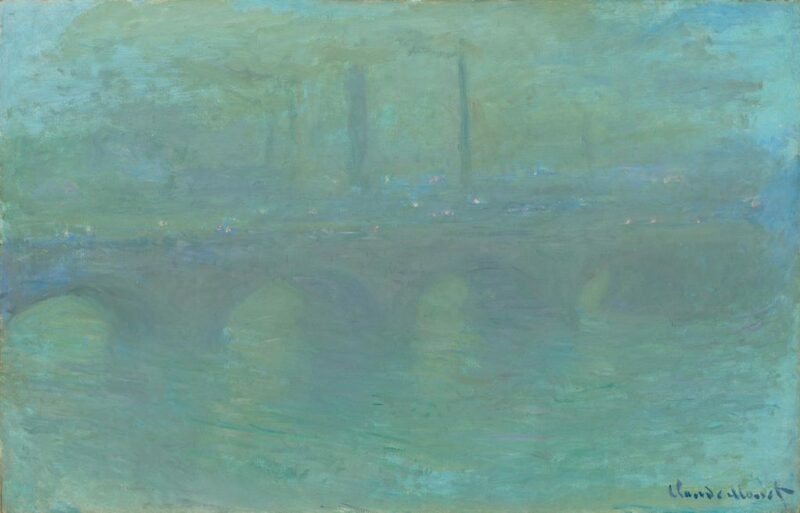 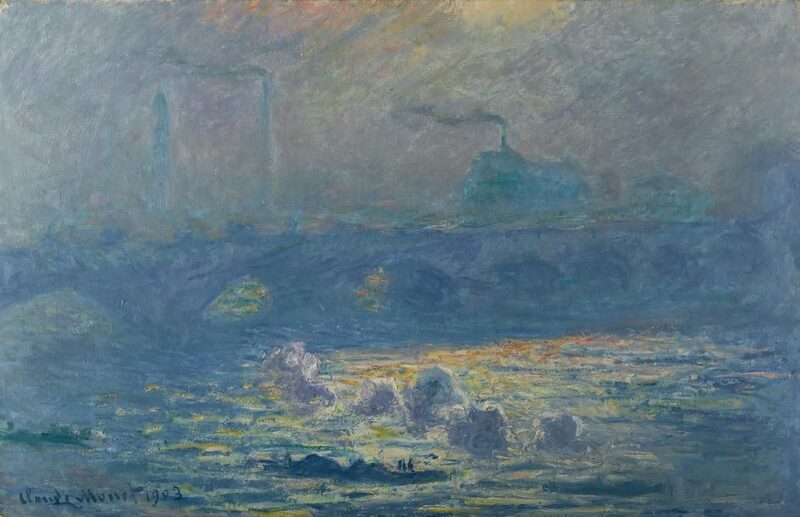 When it comes to paintings by Monet, there are many to love. 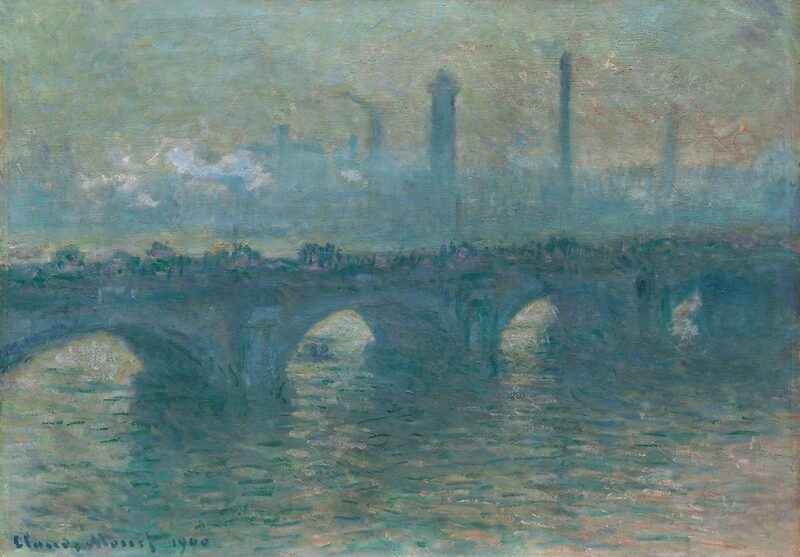 But I especially appreciate his series (poplars and Rouen cathedral are probably my favorites). 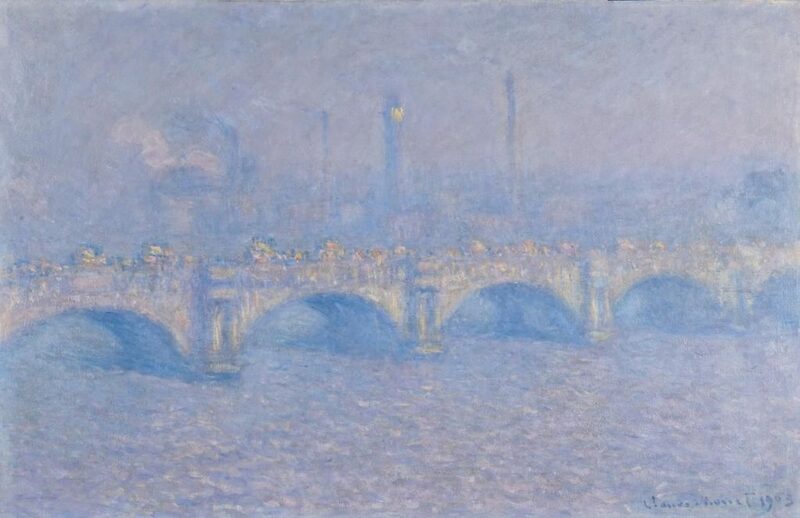 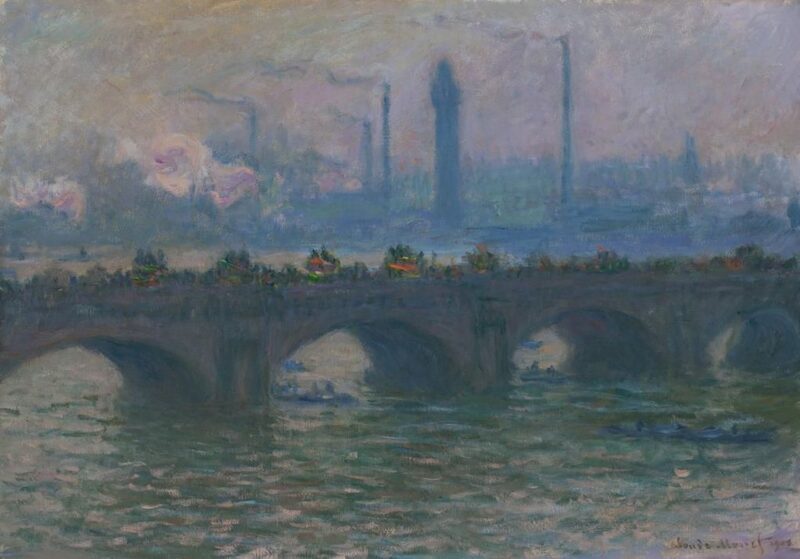 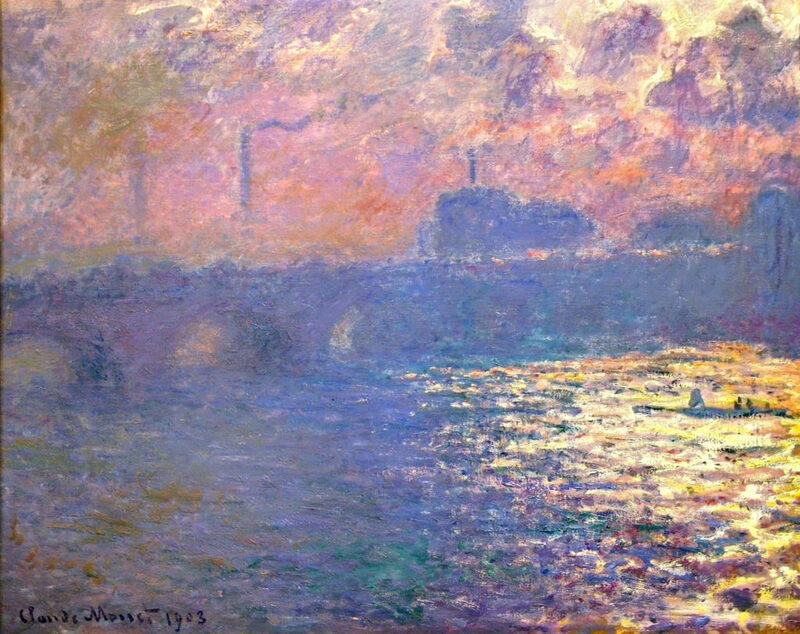 Still I was eager to see that Monet’s Waterloo Bridge: Vision and Process, an exhibition of his paintings from that series, which had originated at the Memorial Art Gallery of the University of Rochester, was coming to Worcester, Mass., with one more painting than Rochester had–a total of nine. 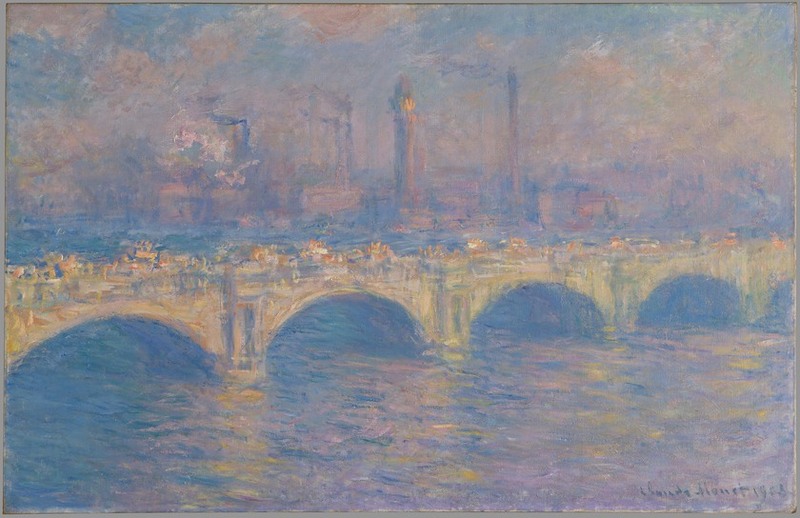 The Wall Street Journal agreed, and sent me to the Worcester Art Museum last week. 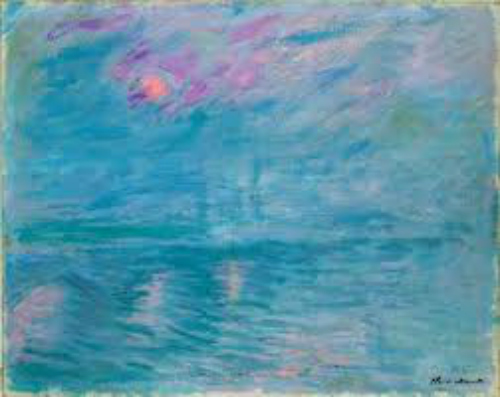 Here’s a link to my review. 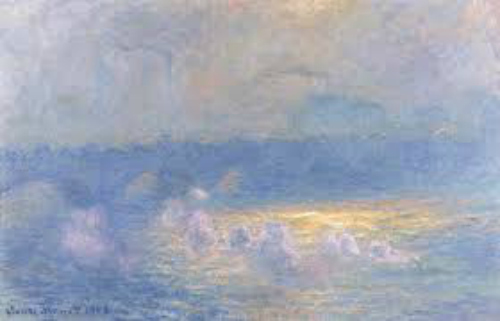 I am posting all nine here, in no particular order–see what you think, decide what weather you think Monet is evoking.